2. 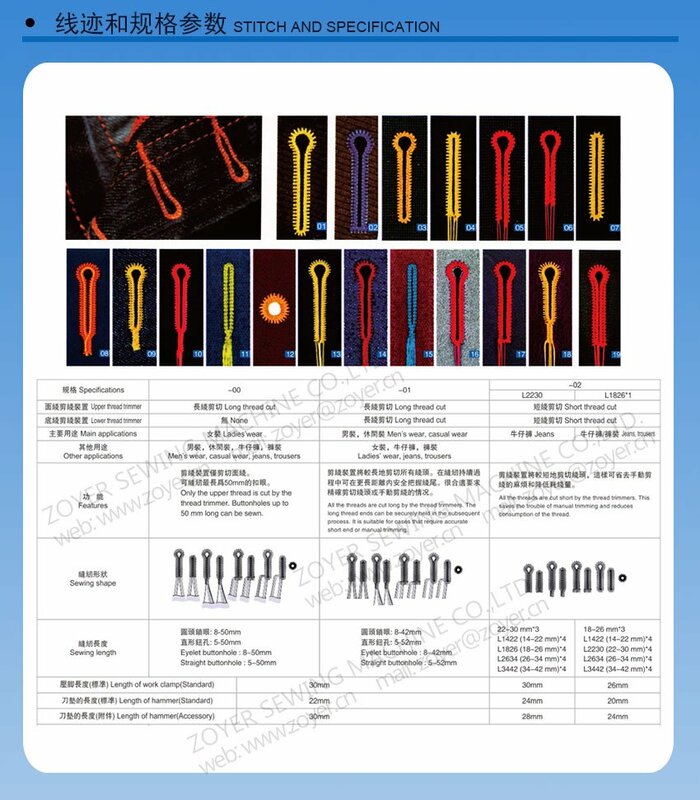 Reduce skipping, check the curved needle shape, jumper and some of the other parts. No matter what type of line, due to the line tension change caused by skipping and stitch close enough to the reduced. 3. Sewing capacity has been extended.Through a thorough examination of the noise generated by the mechanical device, realizes in the sewing speed less noise. 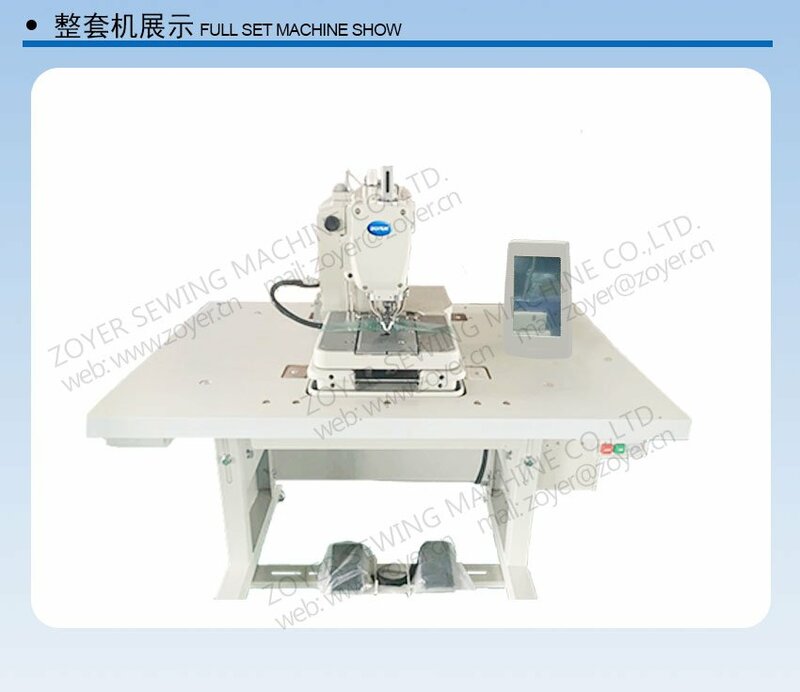 Equipment sewing design more humane, eliminate impact of ear-piercing sound. 4. Cloth feeding operators feel base vibration reducing. 5. 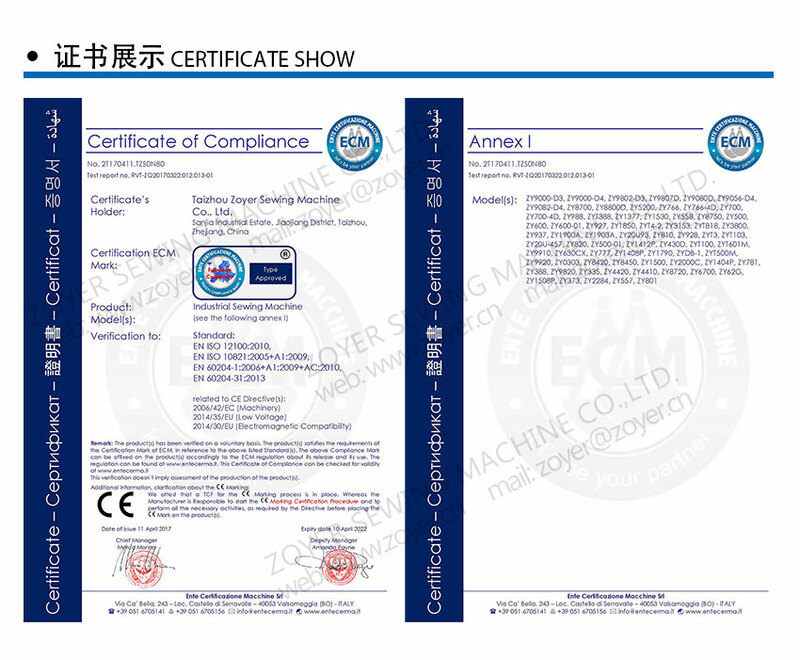 Work environment more easily. 6. 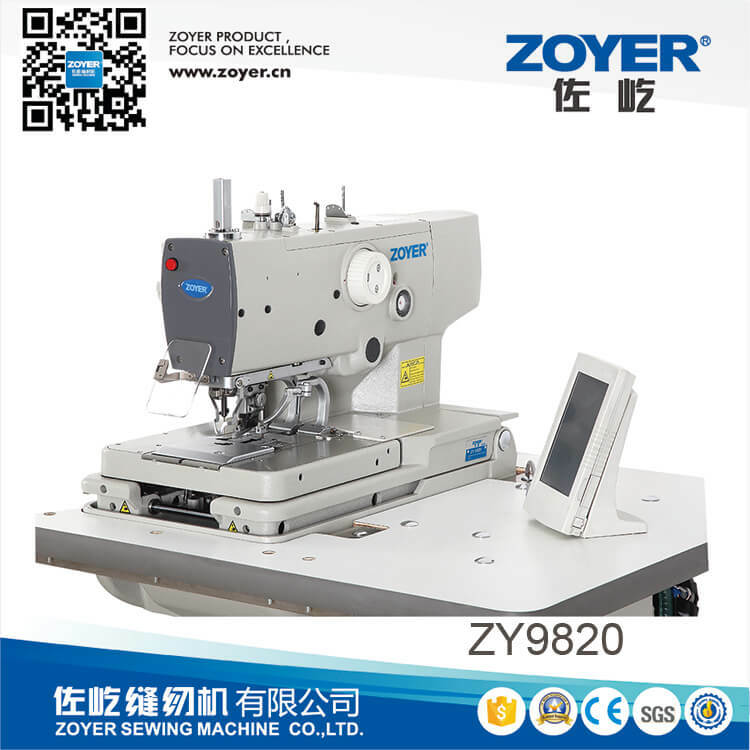 Using a small energy-saving direct drive motor, and traditional compared to the model number can save more than 35% of the power consumption, at the same time because of the increased maximum sewing speed,improved production efficiency. 7. 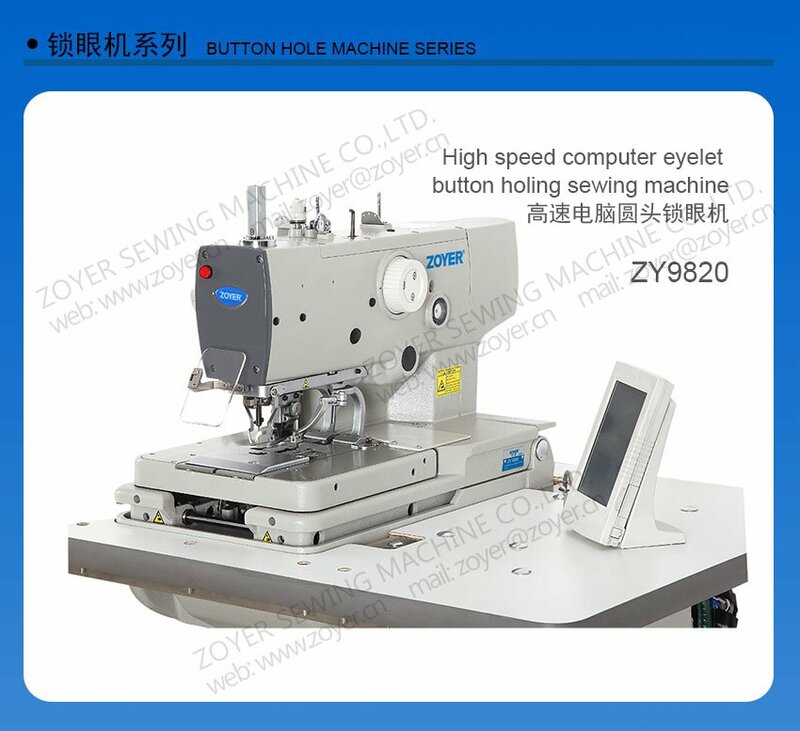 ZY9820 is in the market on the most energy saving control computer eyelet buttonhole sewing machine.